Chef Diefo Buik's luxurious burger includes lobster, foie gras and aged Wagyu beef. When it comes to burgers, everyone has a different take on the best toppings. 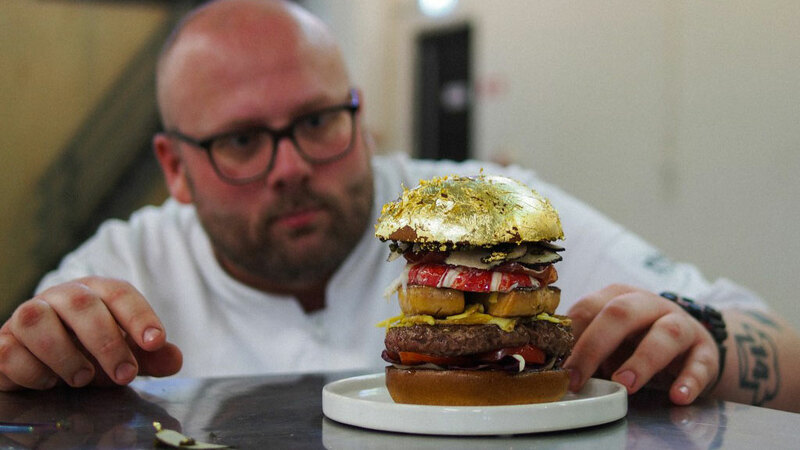 However, one chef is doubling down on indulgence and luxury with his new $2,251 burger. The burger itself, (which has no particular name) was created by Chef Diego Buik of the South of Houston restaurant in The Hague, is opulent to say the least and includes all of the following: A dry-aged Wagyu beef patty, Black Angus beef steak, lobster infused with Hermit Dutch Coastal gin, foie gras, black truffle, Remeker cheese, Iberian ham and Japanese fruit tomatoes. If that wasn’t enough, the burger’s sauce is made with lobster, Jamaican Blue Mountain Coffee, Madagascar vanilla, saffron and Japanese soy. 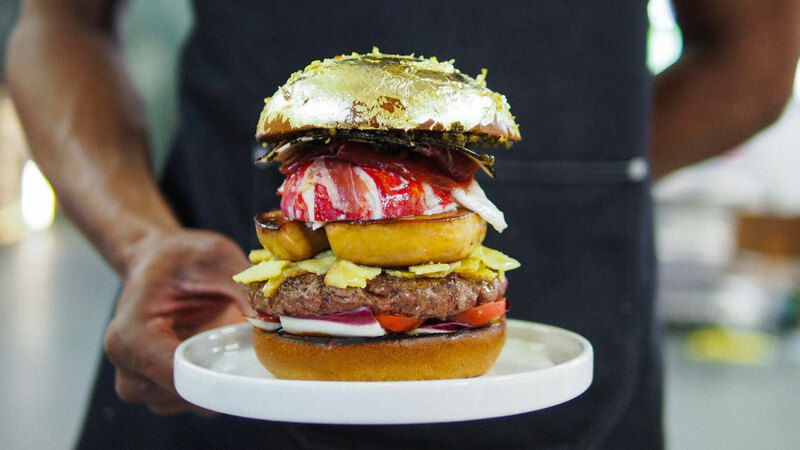 Lastly, to top it all off, the brioche burger bun is covered in 24-karat gold leaf and costs $135 alone. Chef Buik is a self-described burger fanatic who came to love the simple sandwich while working for years as a cook in London. He created this new monster of a burger to celebrate this year’s International Hamburger Day on May 28th. The burger, which is definitely not kept Buik’s normal menu, is competing for the title of “World’s Most Expensive Burger.” While the burger is certainly expensive to say the least, he still has a way to go to eclipse the world’s current record holder. According to a spokesperson from Guinness World Records, “The most expensive hamburger sells for $5,000 (£3,115.87) and is prepared by Juicys Foods and Ovations Foodservices for Juicys Outlaw Grill, based in Corvallis, Oregon, USA, as of 2 July 2011.” It also has nothing on these $25,000 tacos. Interestingly, while Buik continues to push the envelope with burger luxury, his favorite burger comes from the English chain, Byron Burger, and only costs $18. However, just because he has simple tastes doesn’t mean chef Buik isn’t more than willing to recreate his new burger for anyone interested. Just make sure to give him a few days heads up to make sure he has everything stocked for your over-the-top burger experience.